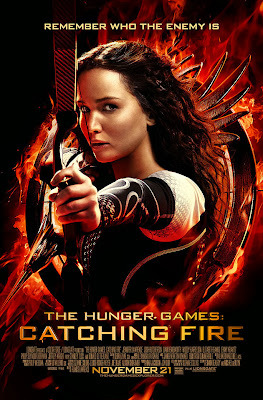 How much money will "Hunger Games: Catching Fire" make? The first "Hunger Games" film made $408 million at the US box office. Almost half of that total was made in just the opening week! 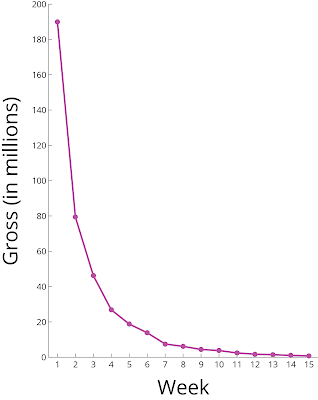 Let's take a look at the graph of how much money the first film made on a weekly basis, to see if we can predict how the second film will do. 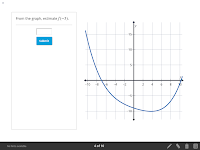 This looks a lot like a decaying exponential function, which can be written in the form Ce-t/τ, where C is the amplitude of the function, and τ is the time constant. Another way to think about this is that each week, the film makes a fraction of the money it made the week before. That means we can treat the weekly data as a geometric series! The formula for the sum of a geometric series is A/(1-r), where A is the first term in the series (i.e., how much money the film makes in the first week), and r is the ratio from one week to the next. 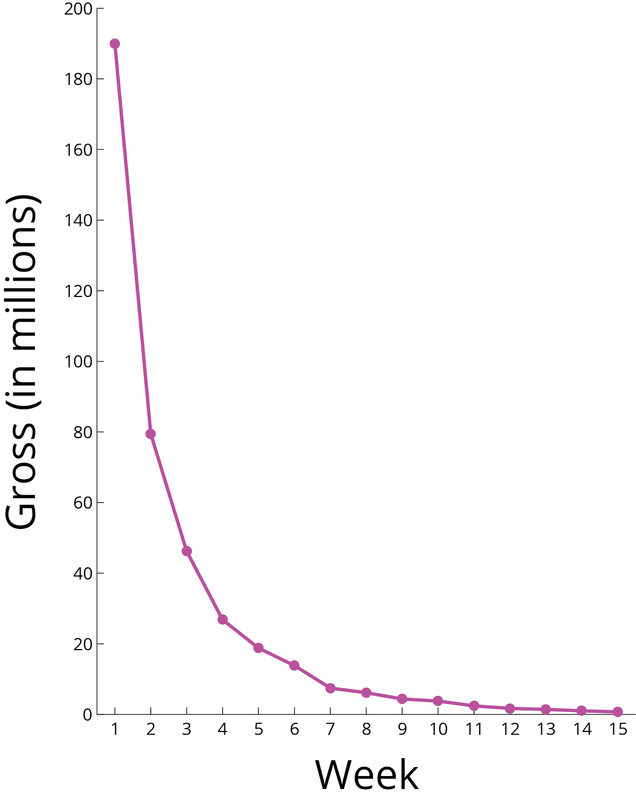 For example, if a film makes $100 million in its first week, and $60 million in its second week, then r = 0.6, which is pretty high for a blockbuster release. Larger values of r mean that a film has a longer "lifetime" in the theaters -- people are still buying tickets later into the film's run. After "Catching Fire" is out for a week, we'll know exactly what A is. But how can we determine what r is? 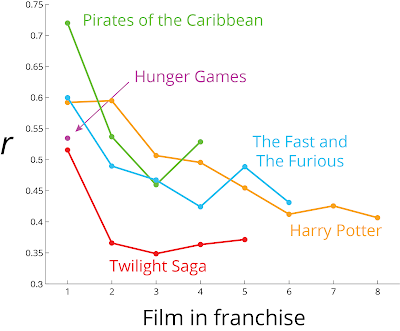 For each of these graphs, there seems to be a downward trend, meaning that later films in each franchise have shorter lifetimes than earlier films. But each of these franchises behaves a little differently. 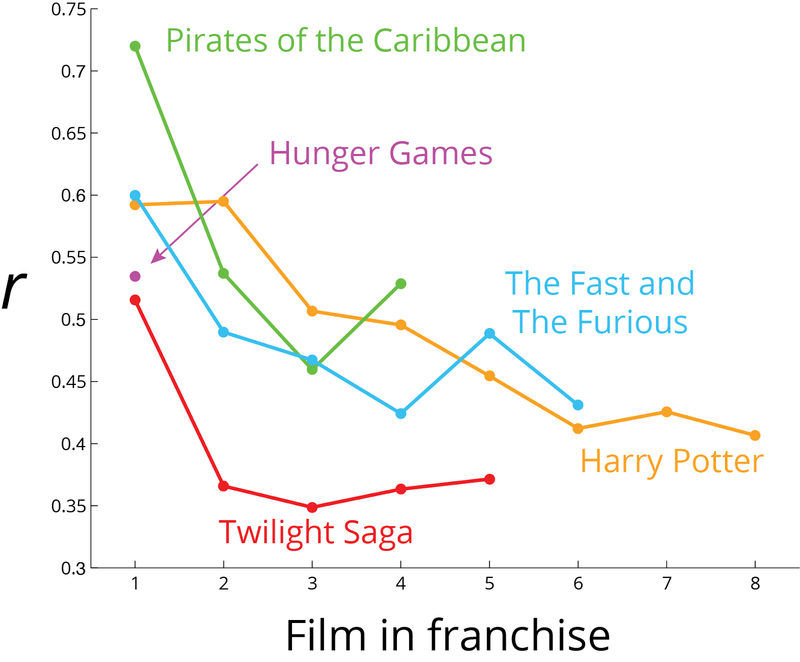 For example, The Harry Potter franchise steadily declined over its 8 films, while the Twilight films plummeted after the first one. Maybe after the first film, only the "Twihards" saw the remaining movies, often in the first few weeks of release (resulting in a low value of r). 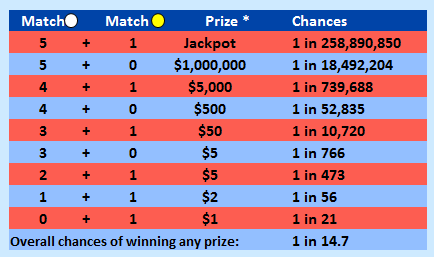 With more study and more data from other films, we could generate a probability distribution for the value of r for "Catching Fire." But for now, we can guess that it'll probably be less than r for the first "Hunger Games" film, which was ~0.53. Given the positive buzz the new movie is getting, let's say r is a relatively healthy 0.5. So to figure out the total amount of money this second film makes, take the gross from its opening week, and divide it by (1-0.5). In other words, double it! In New Mexico, hundreds of people protested the use of testing in evaluating teachers. In New York, 80% of parents at one elementary school opted out of a standardized test, forcing the school to cancel the exam. Testing uses time that could be better spent elsewhere. Teachers are often uncomfortable with the idea of having months or years of their work evaluated by a brief exam. Because of the pressure imposed by these tests, teachers feel constrained to teach to the tests. Most students don't like taking the tests. Instead of administering aggravating tests, at School Yourself we're combining learning and evaluation into a single, seamless experience. What's the purpose of educational testing, anyway? It's a scalability issue. States can't afford to evaluate every second of a teacher's work in the classroom, but they can afford to give all the students a test once a year to see what they've learned. 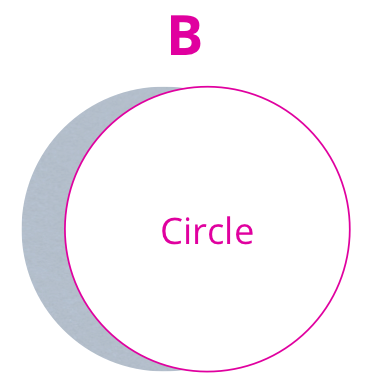 Scalability is the same reason we have any tests in the classroom at all. Teachers don't have the time to sit down with every student and objectively explore everything the student does or does not know. So teachers give tests, which may not do as good a job. But tests are "good enough," and take up a lot less time than interviews. 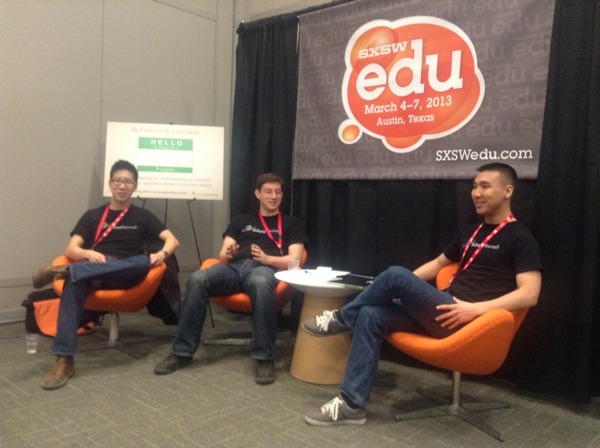 With online learning platforms like School Yourself, we have the opportunity to do away with testing once and for all. With highly modular content and detailed analytics, we can assess what students know in real time. This eliminates the need for separate testing, and evaluation becomes part of the learning experience. 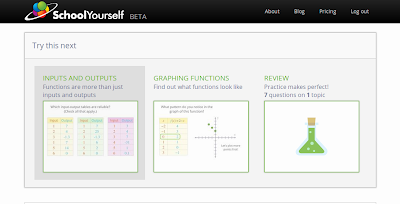 On the School Yourself platform, students are interacting every 30 seconds or so (whether it be answering a question, playing with an open-ended sandbox, etc.). Between our dynamic lessons and the practice problems we'll be adding in a few weeks, we can take high-resolution snapshots of student knowledge that are much better than what any standardized test can do. As we fully integrate evaluation into the learning process, a challenge that digital learning platforms like ours are uniquely suited to, standardized tests will become a thing of the past. 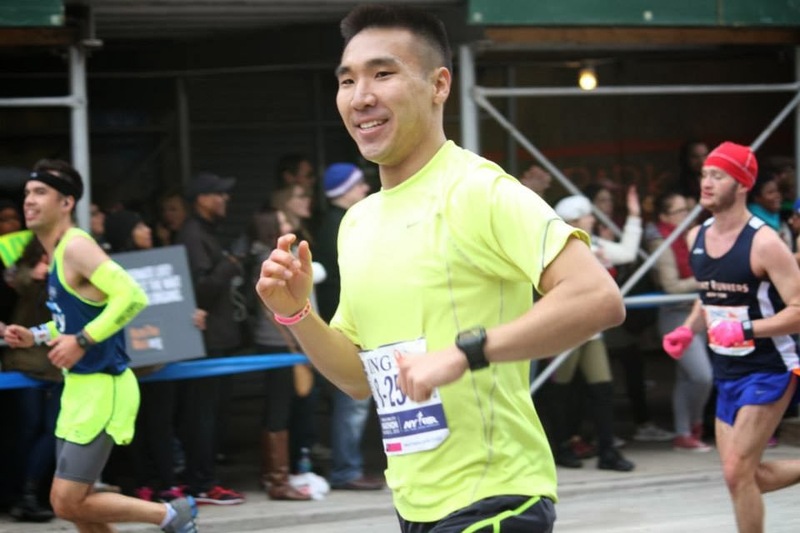 A special congratulations to our very own John Lee, who ran the New York City Marathon this past weekend (his first full marathon)! 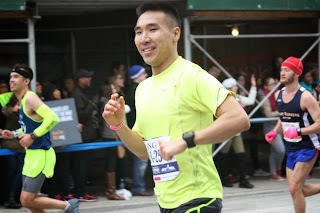 John trained for months, and finished the race in a time of 3:21:11 (3 hours, 21 minutes, and 11 seconds). Given that every marathon is about 26.2 miles long, we can calculate that his average pace was 7:41 (7 minutes and 41 seconds) per mile. Smart runners will pace themselves, and run at about the same speed the entire race. But runners who don't prepare as well will often "hit the wall" around mile 20, and will slow down toward the end of the race. The dots in the graphs represent checkpoints along the race where the runners' times were precisely measured. We don't know exactly how fast the runners traveled between the dots, but let's assume they ran at a steady pace between consecutive dots. Of the three runners, Priscah Jeptoo (in red) finished in the least amount of time, so she was the fastest (with a time of 2:25:07). You can also see that Priscah ran a smart race, without hitting the wall, because her graph is very close to a straight line. She ran at about the same speed the entire race. 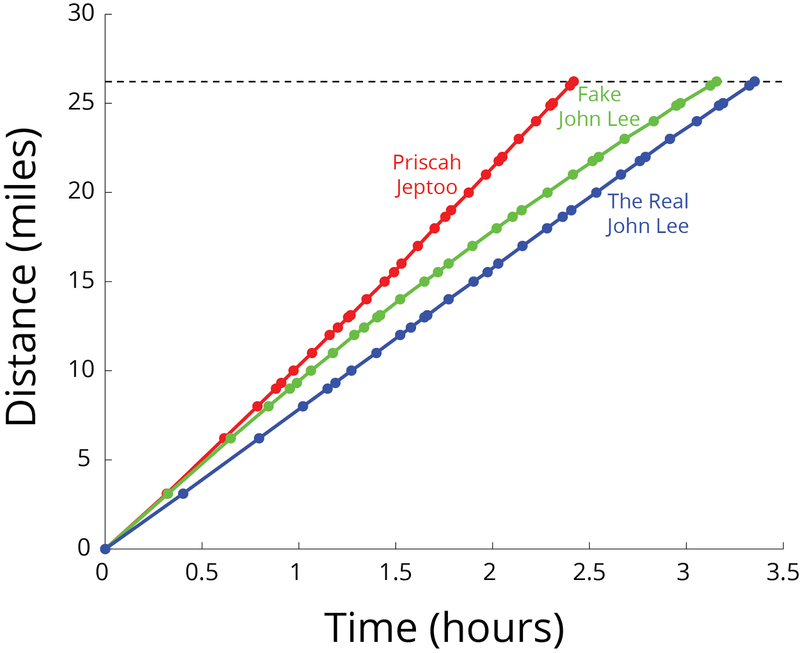 The Real John Lee (in blue) also ran a smart race, keeping a steady pace the entire time. 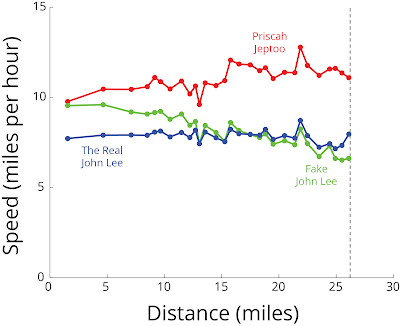 Fake John Lee (in green), however, started off on pace with Priscah Jeptoo, but slowed down more and more as the race went on. He went out of the gates too fast, and as a result, his graph is concave down, meaning it curves downwards. At certain points along the race (like around mile 13), all three runners slow down. These are probably the uphill parts of the course! And it looks like there's a nice downhill stretch around mile 22. But you can also see that Priscah Jeptoo ran a smart race, with a pretty steady speed. 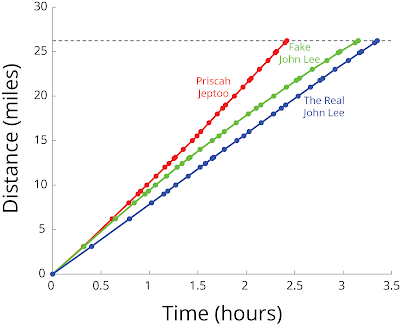 The Real John Lee also maintained a steady speed throughout the race. 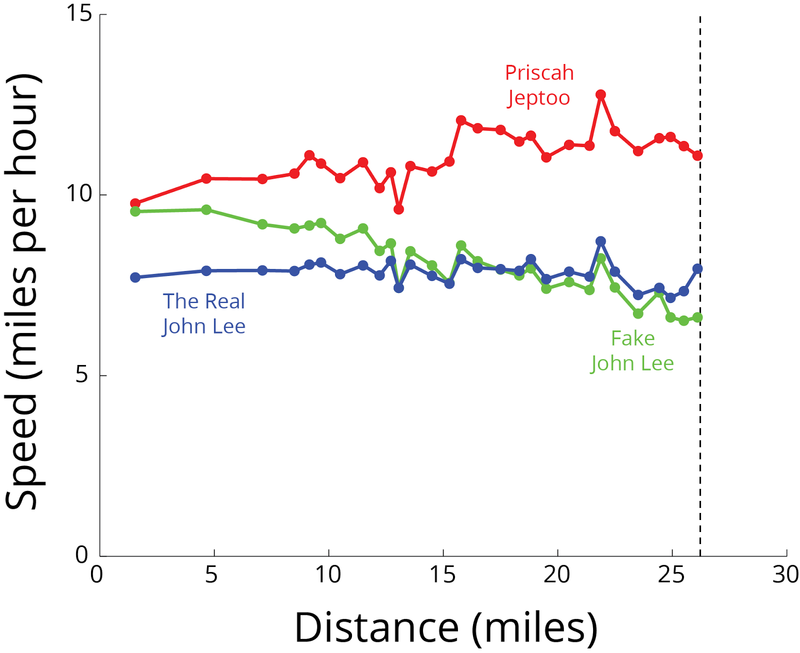 But Fake John Lee kept slowing down throughout the marathon. So by looking at the slopes at different locations of a runner's graph of distance vs. time, we can see how quickly that runner is moving. And in this case, we can see who ran a smart, steady race, and who hit the wall. The Federal Aviation Administration (FAA) just announced that most electronic devices can now be used on airplanes, all the way from takeoff to landing. But you still can't make a call on your cell phone during a flight, and all devices must be set to "flight mode." Why can't you make calls on flights? To get a better understanding, let's use some trigonometry. How do the frequencies of cell phones compare to those of the airband? Well, it depends on the carrier (Verizon, AT&T, etc. ), but for the most part they're between 500 and 2500 MHz. So cell phones send and receive radio waves that are close to the Airband, but are slightly higher in frequency. If you were to make a call on a plane, then the cell phone's radio waves and the airplane's radio waves would add together. The airplane's waves are probably a lot stronger than the waves coming out of your phone. So what happens if we add a very weak cell phone signal (say, at 700 MHz) to a strong airplane signal at 120 MHz? The sum of the two waves looks pretty close to the airplane's signal. But what happens if the cell phone signal were a lot stronger? Suddenly, the sum looks quite different from the airplane's signal, and that's what worries the FAA. 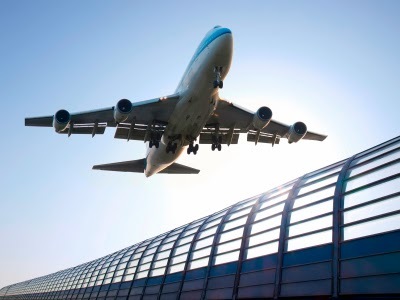 While there are mathematical tools that tease apart signals with different frequencies that have been added together, pilots and officials are concerned that cell phone radio waves could still interfere with the communication and navigation of airplanes. 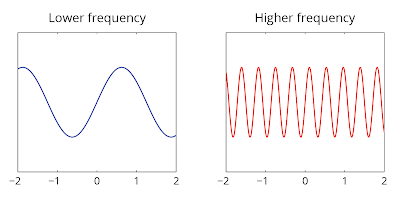 If cell phones instead used frequencies that were really far away from the airband, then the risk of interference would be even smaller (even if the phones emitted really strong signals). Why do you think that is? It's late October, which means we're in the midst of another exciting World Series. This year features the (local) Boston Red Sox against the St. Louis Cardinals, who last faced off in 2004, when the Sox swept the Cards in four games. Baseball has been changing in recent years. It used to be that when you went to a ballpark, the large display boards would show the usual player statistics: home runs, runs batted in, and batting average. These days, you see stats floating around like "OPS" and "WAR." What's going on? 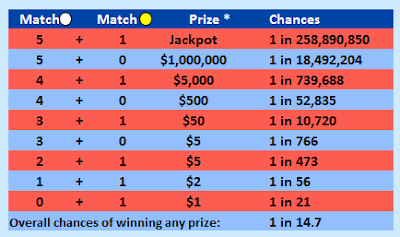 If you've read Moneyball (or if you've seen the movie), then you probably have a good idea. Baseball is a game of skill, but also of chance. 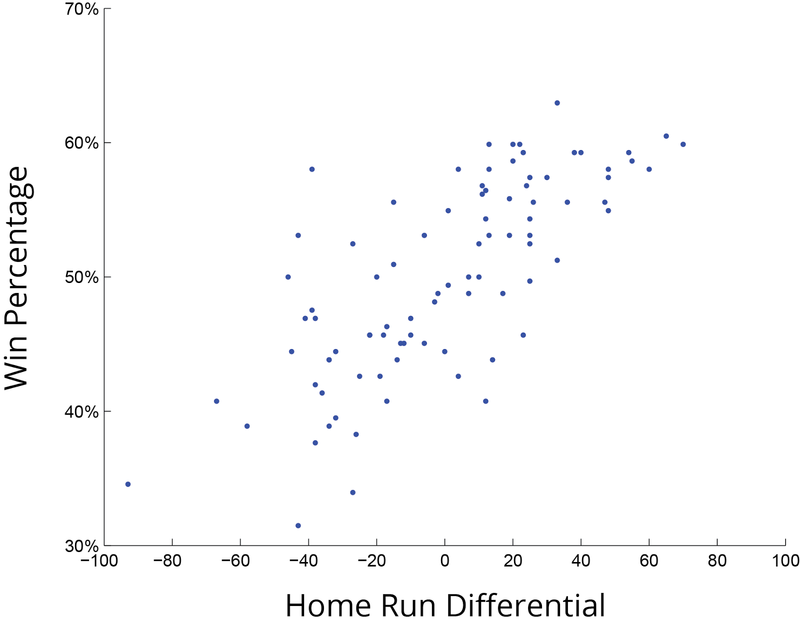 And just like with the weather or the stock market, by collecting lots of information (or "data") about baseball players and teams, you can use statistical methods to see patterns. Here's the key question from Moneyball: What's the most important statistic for evaluating baseball players? Is it how many home runs they hit, how often they get on base, or something else entirely? The idea is that some stats, like how often a batter gets hit by a pitch, don't really matter too much, and won't change a team's chances of winning. Other stats, like home runs, probably increase a team's chances of winning. So let's look at these two stats more closely with graphs. 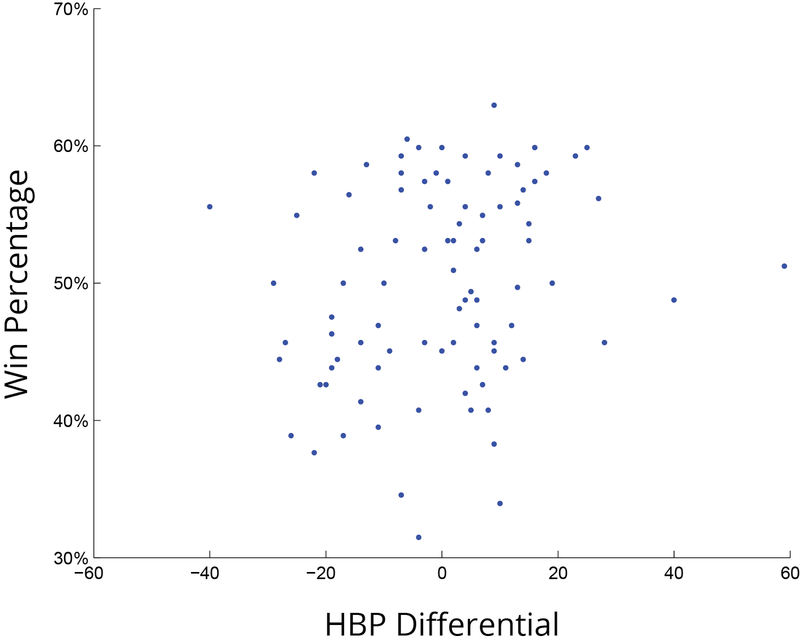 On the x-axis, let's plot the total number of HBPs (the number of times batters were Hit By a Pitch) for every baseball team over the last three seasons. 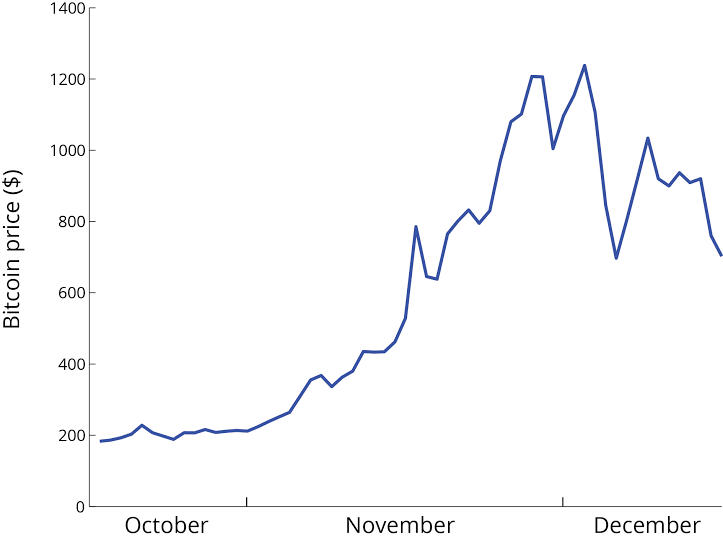 And on the y-axis, we'll plot those teams' win percentages for each season. So 30 teams over 3 seasons gives us 90 total points in our graph. 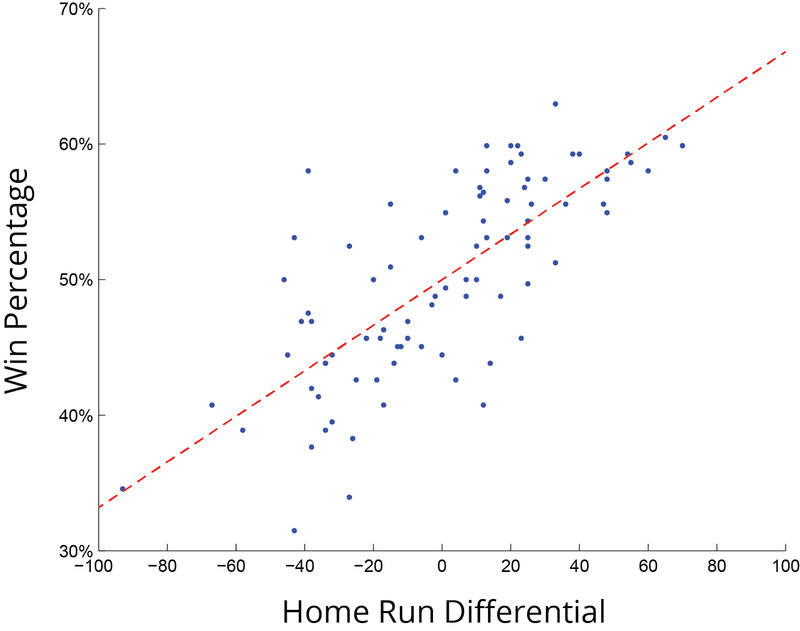 According to the slope of this red best-fit line, for every additional home run a team hits (or that its opponents do not hit), you would expect that team to win about 0.27 additional games. And so for every additional 10 home runs a team hits, you'd expect it to win an additional 2.7 games. In reality, teams can only win a whole number of games, but the best-fit line gives you a sense of how important each home run is. AVG (batting average): The fraction of the time a player gets a hit. Walks and HBPs don't count. OBP (on-base percentage): The fraction of the time a player gets on base. It's a lot like batting average, but includes walks and HBPs. 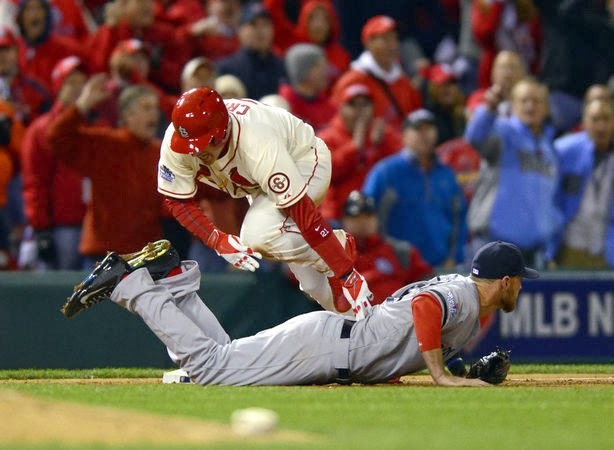 SLG (slugging): The average number of bases a player reaches when they come to the plate. Singles count as 1 base, doubles as 2, triples as 3, and home runs as 4. As with AVG, walks and HBPs don't count. OPS (on-base plus slugging): Take a player's OBP and SLG, add them together, and that's OPS. Each one of these advanced stats seems more complicated than the last. But here's why they're important: not only can regression analysis show you what the best-fit line is, it can also tell you how close your data is to the line. 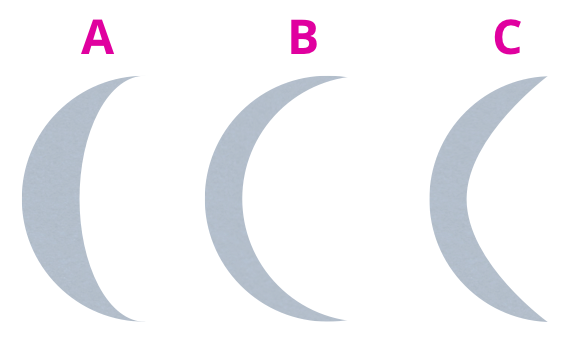 "Correlation" (often represented by the letter r) is very close to zero for data that's not linearly related. For data with a strong positive correlation, meaning the data is very close to a best-fit line with a positive slope, r is very close to +1. 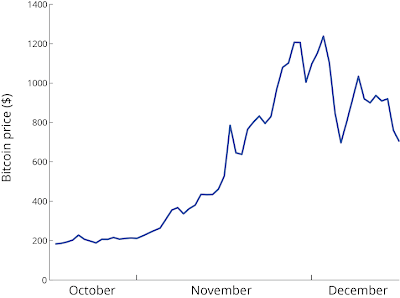 And for data with a strong negative correlation, r is very close to −1. As you can see, the data points are all pretty close to their best-fit line line. 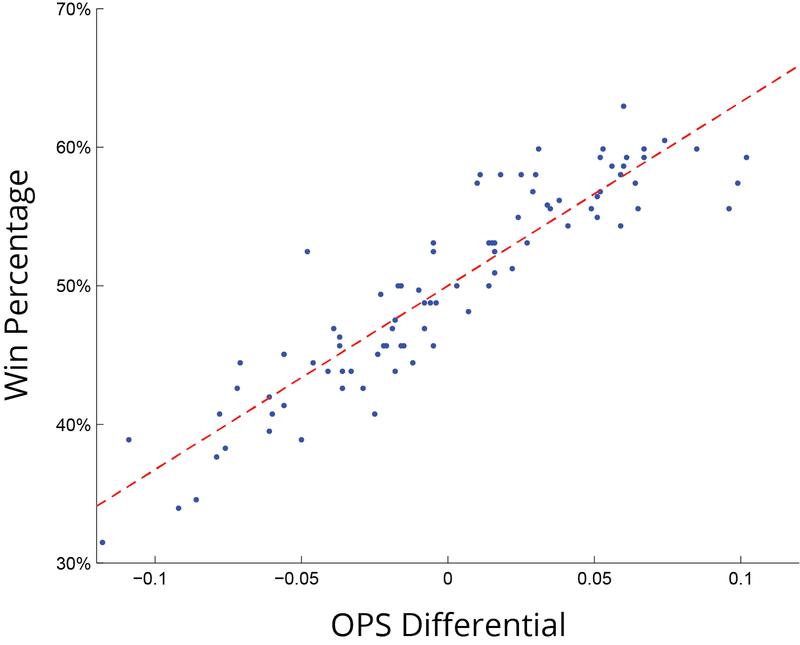 Of all the stats we've looked at here, OPS is the most strongly correlated with winning. And that's why a player's home run total and batting average just aren't as important these days. The players with the highest OPS are the ones who are winning awards and getting the biggest contracts. Baseball statistics, also known as sabermetrics, is an ongoing field of study. Over the last two years, WAR, which stands for Wins Above Replacement player, has become the hot new stat, and it has an even higher correlation with winning. Up here in Boston, you'll see a lot of sailboats out on the Charles river in the fall. (We also just hosted the Head of the Charles, a major annual rowing event.) In sailing, there are all sorts of terminologies and rules, with words like tacking, jibing, and beating. Sailboats can travel upwind, which is pretty amazing when you think about it. 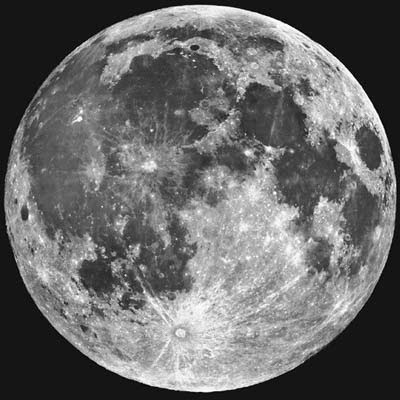 But they can't travel completely against the wind -- they "beat" the wind by traveling at a slight angle to the wind. What's going on here? The boat is headed in one direction, its sails are facing a different direction, and there's wind blowing in some third direction (although you can't actually see the wind in the picture). Using the angles between these three directions, and some trigonometry, we'll discover how boats can actually sail upwind. To help us out with the math, let's draw a simplified version of a sailboat, from a top-down perspective (see the picture below). 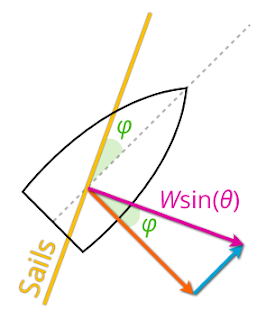 Suppose that the wind (with strength W) is blowing in a particular direction, that the sails are set an angle θ from the wind, and that the boat is facing a direction that's an additional angle φ from the direction of the sails. In the above picture, the red component of the wind is parallel to the sails, and won't push them at all. But the blue component is perpendicular, and will push the sails down and to the right. As you might know from our lesson on trig functions, if the wind is blowing with strength W, then that perpendicular component has strength Wsin(θ). 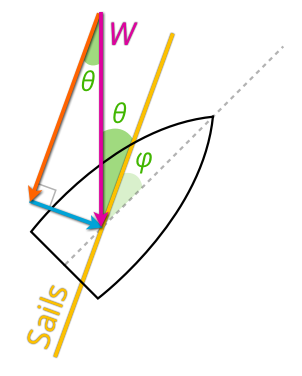 So if the sails are parallel to the wind, they won't get any push bceause sin(0°) = 0, and if the sails are perpendicular to the wind, they'll get the full force because sin(90°) = 1. 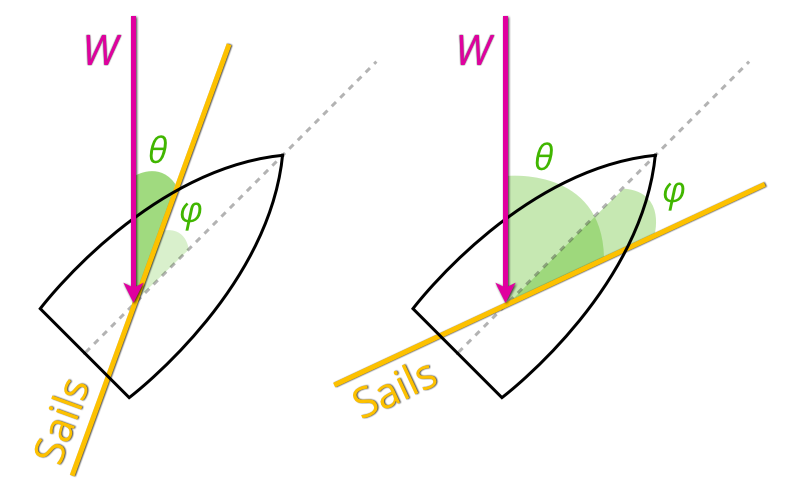 Now sailboats can only travel in the direction they're pointing (that's what rudders and keels are for). 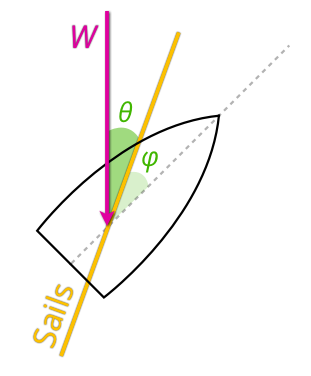 So if a sailboat is getting a push, only the component of the push in the direction of the boat will actually move it. A strong push in the perpendicular direction, on the other hand, wouldn't move the boat, but could topple or capsize the boat. We said the push on the sails was Wsin(θ), but now we again break down this force into components to find the component that pushes the boat. Because of the rudder, the boat can only move forward (or backward), but not sideways. So the red component of the push from the sails won't move the boat. The blue component, however, will move the boat. 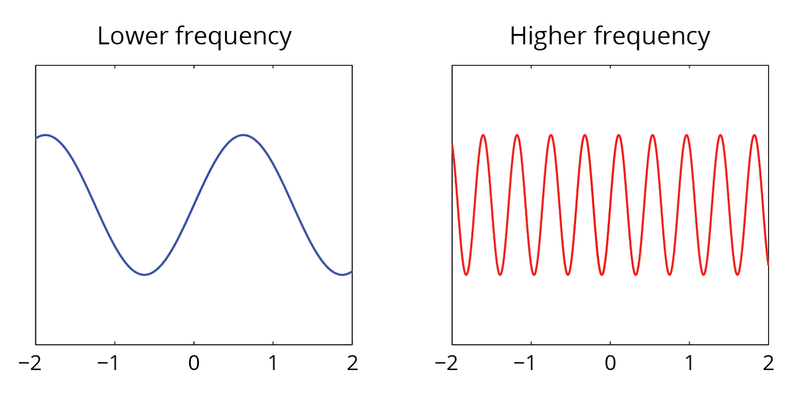 And again, using trig functions, the blue component has a length of Wsin(θ)sin(φ). So if the sails are an angle θ from the wind's direction, and the boat is an angle φ from the sails, then the boat can actually travel upwind, with a force that's proportional to sin(θ)sin(φ). The angle between "upwind" and the boat is θ+φ, so if this sum is less than 90°, then the boat is "beating" the wind. But as these angles get smaller, sin(θ)sin(φ) also gets smaller. That means the more you try to sail directly against the wind, the slower you'll go. Typically, the furthest upwind a sailboat can travel is about 35° to 45°. On the left is our sailboat with the sails between the wind and the boat's direction. As we just discovered, this boat can "beat" the wind. But for the boat on the right, the sails are a greater angle from the wind than the boat is. 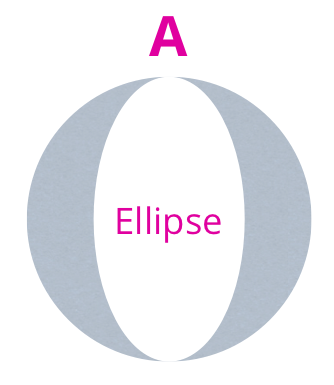 We could carefully work through the trigonometry again to see what happens, and we'd find that having the sails on the other side of the boat is equivalent to replacing φ with −φ in our previous work. That means the wind is pushing the boat forward with a force that's proportional to sin(θ)sin(−φ), which, by the trig identities for negative angles, is equivalent to −sin(θ)sin(φ). But for typical angles of θ and φ, that's a negative number -- so the boat on the right is in fact being pushed backward by the wind! 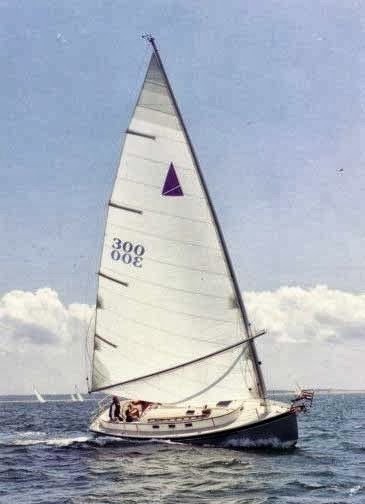 So if you intend to sail upwind, make sure the sails are always pointing between the direction the wind is coming from and the direction your boat is facing. In this interactive, you can sweep through different angles in the unit circle. 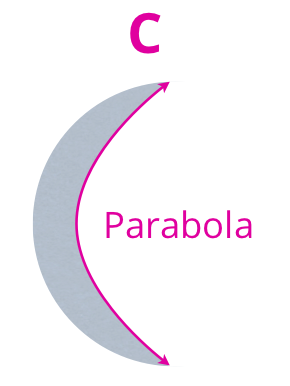 For each angle, the height (indicated by the red line) of the yellow point on the unit circle's circumference is the value of the sine function for that angle. A major part of the Beta is improving the School Yourself experience with every release. 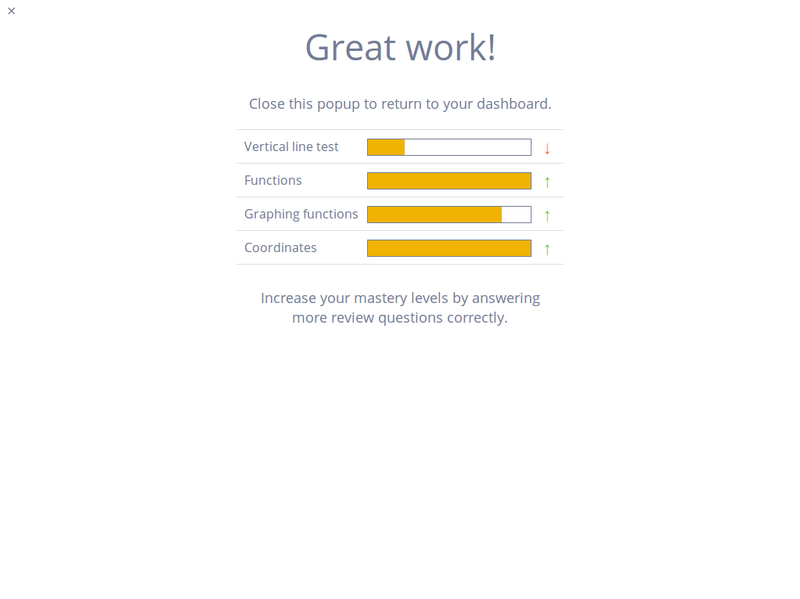 So not only are we adding new content, but we're studying the user experience for every lesson, and listening to what our students are saying. 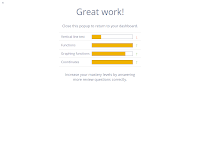 One requested update was that mixed fractions should be acceptable answers. So we fixed that. 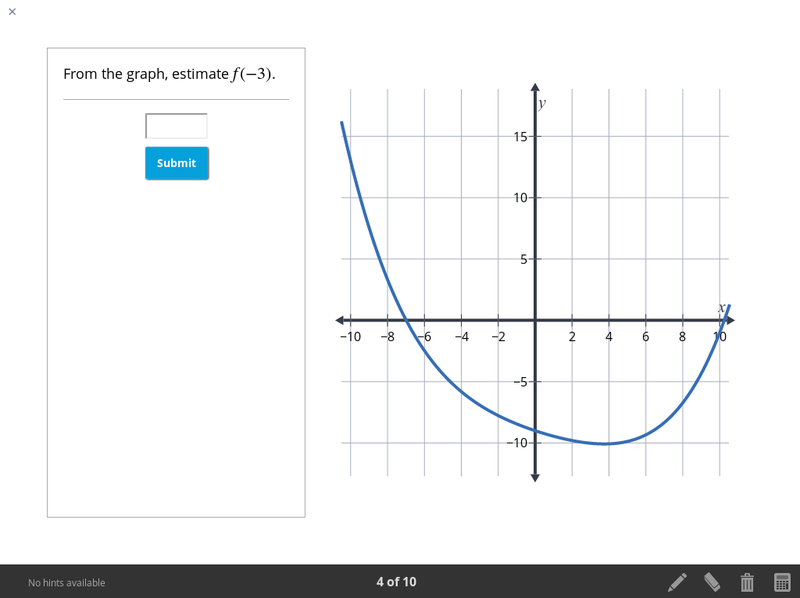 We've also updated the lessons on slope and linear functions (some users found the tick marks confusing when the questions were asking for algebraic expressions). As we continue adding content to the Beta, we'll keep improving the content that's already there. So keep the feedback coming! 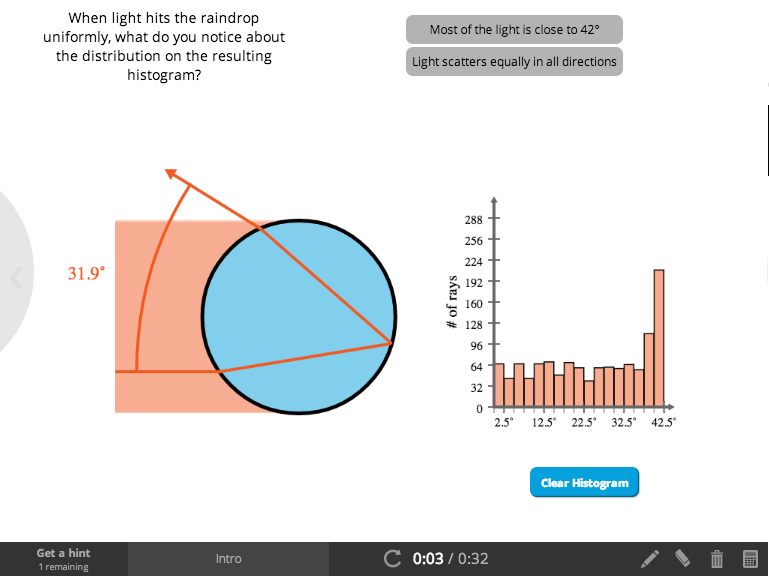 Aside from accepting answers that are mixed fractions, we've also upgraded the "laser pointer" that appears in the lessons. 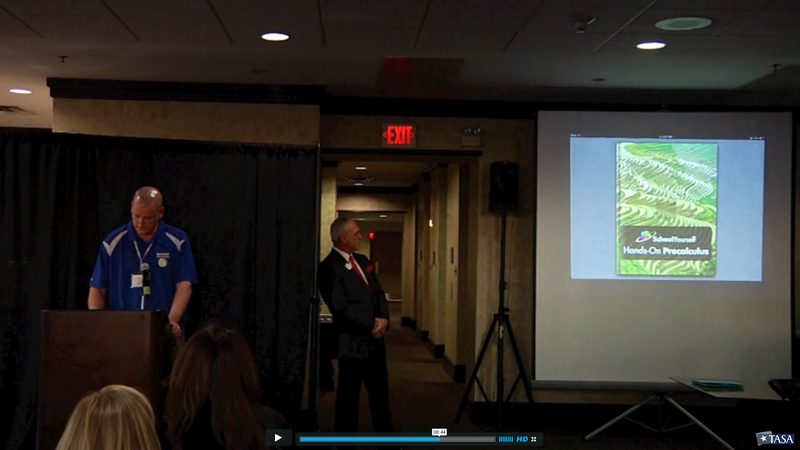 The red dot moving around the screen was analogous to a cursor you might see in other online video content. Well, we replaced it with a new highlighter that fades, and early user testing suggests that this highlighter flows more seamlessly with the content. Right now we're hard at work on delivering the most expansive lesson we've ever built, covering a wide range of trigonometric identities. 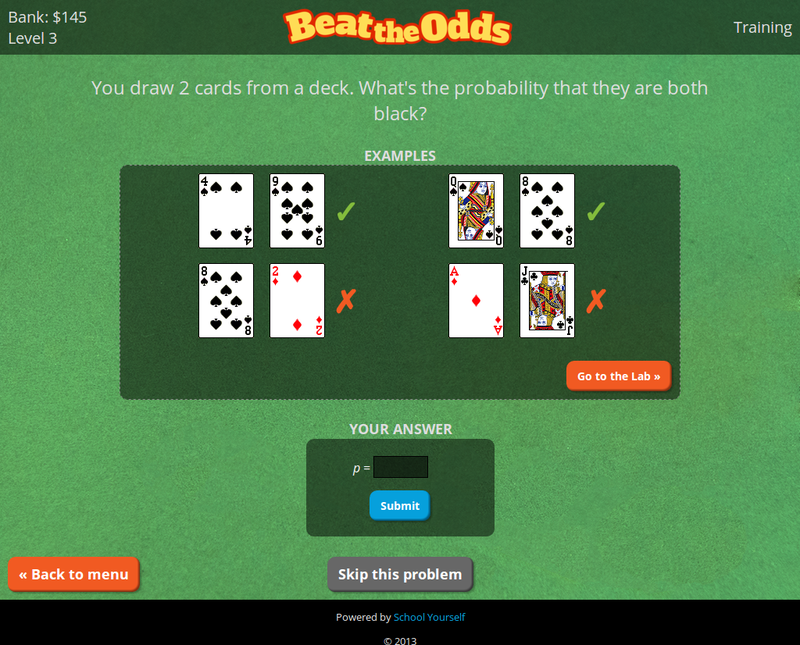 You'll get to work through the various proofs, and seamlessly jump between them when you need one to prove another. We'll let you know as soon as this lesson becomes available. So that's a summary of what's new with the Beta. We'll let you know as soon as the next update is out. Until then, keep getting schooled! 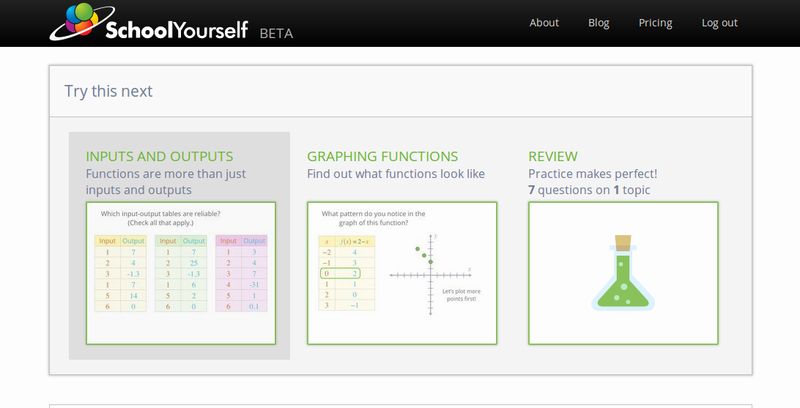 School Yourself Beta has launched! If you visited our site recently, you might have noticed a few changes. 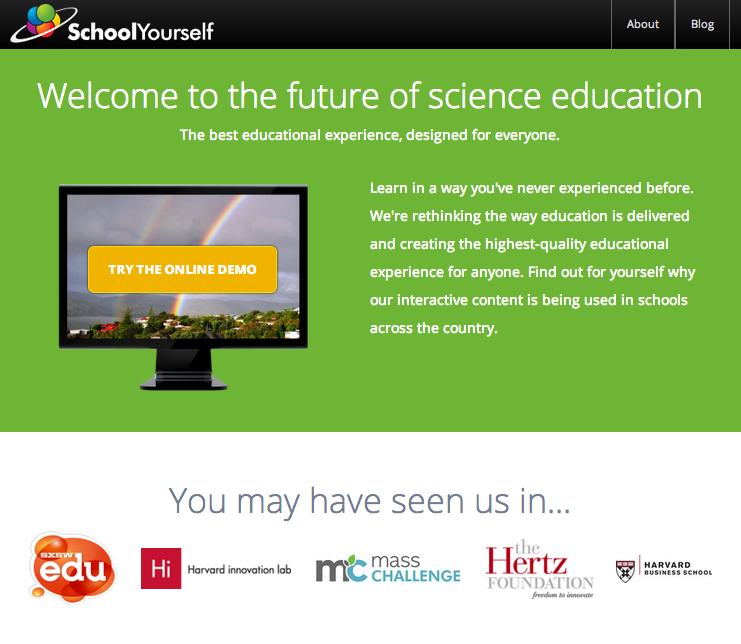 Our home page now links directly to our brand new learning platform (currently known as "School Yourself Beta"), which was recently featured in the Boston Herald. The beta is different from all the other platforms out there (edX, Coursera, Khan Academy, Udacity, etc.). We've done away with the lecture and made the learning more interactive. 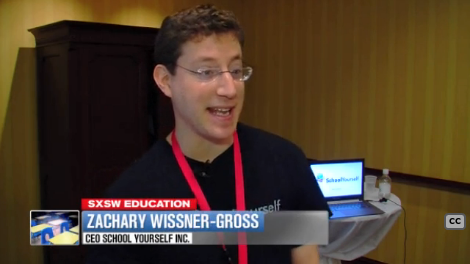 You can "choose your own adventure," and decide how to proceed through each lesson. You can go straight to the interactives, or jump back to earlier lessons needed to get through the next challenge. 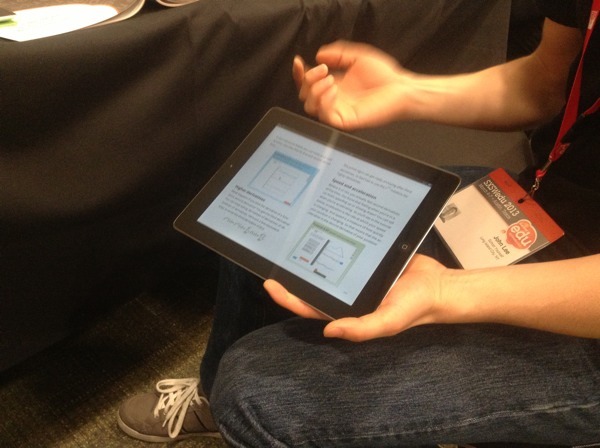 And as you learn, the platform will make recommendations and adapt to your unique style. If you figure out the answer, then you would go ahead and type it in. And if you weren't sure, then clicking on the "I'm not sure..." option seamlessly breaks the question up into smaller parts, guiding you toward the answer. 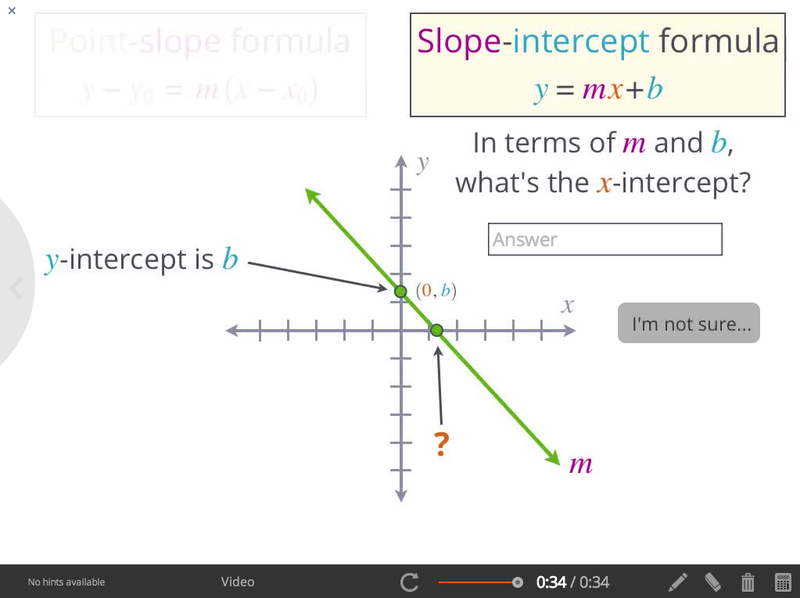 Our goal is to make math (starting with calculus) a seamless, engaging experience. We're building out the platform more and more every day, and we'll be regularly adding content. 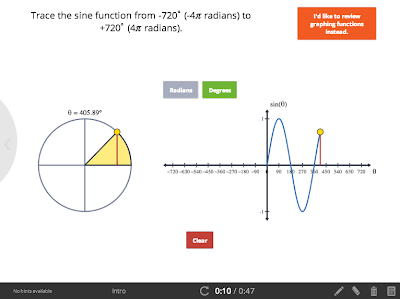 Coming soon are some lessons on trigonometry, one of which will guide you through the proofs of over a dozen trig identities, in a way that's far more interactive than reading Wikipedia entries or watching Khan Academy videos. 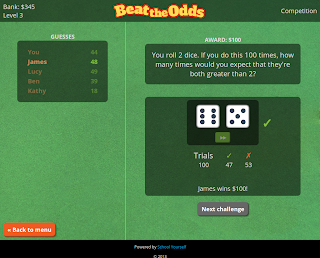 And because this is a beta, we'd love as much feedback as possible. Let us know what you think! We just spent the day at Roslyn High School (picture below) to begin our first pilot study of Hands-On Calculus with more than 100 students! Roslyn has a total of five calculus classes, four of which will be taking Advanced Placement (AP) exams in May, and all five will be using our textbook. 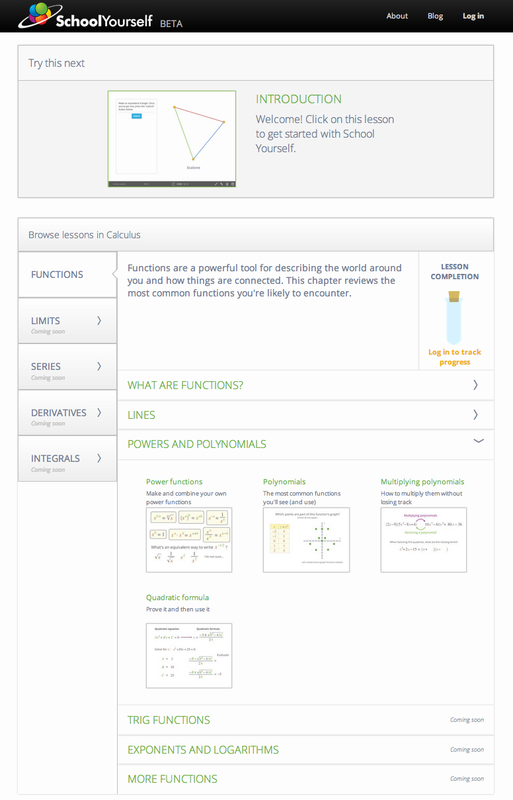 Roslyn previously made headlines with its iPad initiative, but Hands-On Calculus is the first digital math textbook the school is adopting. And during the demos, some teachers even asked for copies of our other titles (Trigonometry and Hands-On Precalculus) for their students. They've got some really smart kids at Roslyn, and as the year progresses we'll be getting a lot of feedback from them, and we'll be able to make our content even better for them and all our users. We're looking forward to our continued partnership with the Roslyn schools, and to more pilot studies down the road! We just completed a redesign of our website. And front and center is our new interactive lesson on where rainbows come from (a small sampling of what our future content will look like!). Everyone wonders at some point where rainbows come from. MIT Professor Walter Lewin offers an outstanding lecture on the subject, but if you're not an MIT Physics major, it can be really hard to follow along. 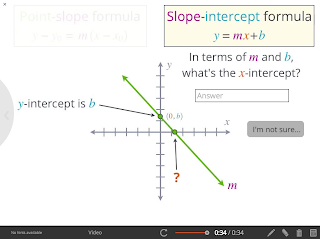 For challenging topics like this one, the content should be personalized: Don't know trigonometry? No problem, here's the explanation for you. Oh, so you already know about optics? Well, here's your tailored lesson. The lesson is full of minigames on how light moves and bends, and how it scatters in water. Even if you've never learned any trigonometry or physics, you'll be able to walk away with an appreciation of where rainbows come from, and you'll probably learn a bunch of cool new facts about rainbows you never noticed before. And over the next few weeks, we'll continue to make additional improvements to the lesson. After all, there's nothing else quite like it out there. School Yourself presents: "Beat the Odds"
We just launched our first-ever standalone game! It's called "Beat the Odds," and it's a probability game aligned to the 7th grade common core standards. You can play it here (see if you can reach Level 5!). 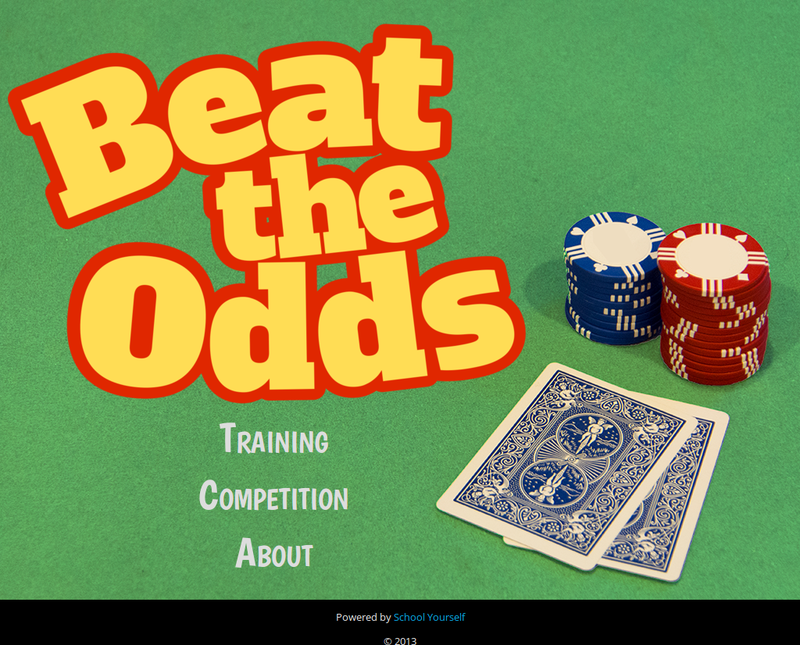 "Beat the Odds" was also our entry into New York City's Gap App Challenge, an open competition for new education apps targeting middle school math.